THE BIRTH OF “THE BOOK OF SOULFUL MUSINGS SERIES: Enlightening Insights, Tools & Guidance from LIFE Inspiring Conversations” dedicated to “Stress Awareness Month”. You are warmly invited to celebrate Spring energy, New Beginnings and the birth of The Book of Soulful Musings Series, an inspirational Self-Care Toolkit with a selection of meaningful conversations that ChriSOULa has had over the last eight years on The Health and Healing Show and on her GoldenMuseTV Show. BOOK 1 Holistic Health and Healing for Conscious, Joyous and Prosperous Living is to be released on Friday 13th July 2018. More details are coming soon. EARLY BIRD TICKETS £25.00 per attendee include everything as per Standard tickets. along with having fun, learning, connecting, expanding your vision and feeding with your Soul. 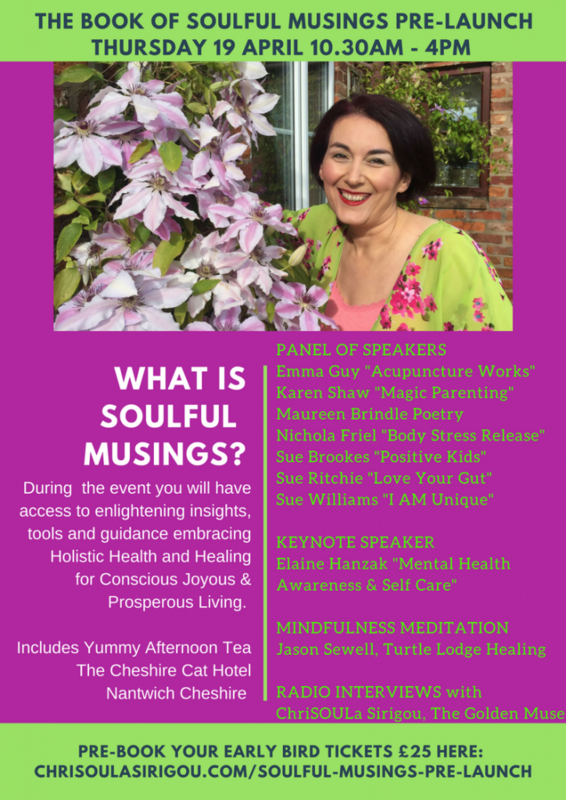 READ HERE to find out more about the vision, mission and purpose of The Book of Soulful Musings and connect with some of the contributors featuring in the book from across the UK, France, the Netherlands, Sweden, Denmark, Canada, Greece and USA incl. 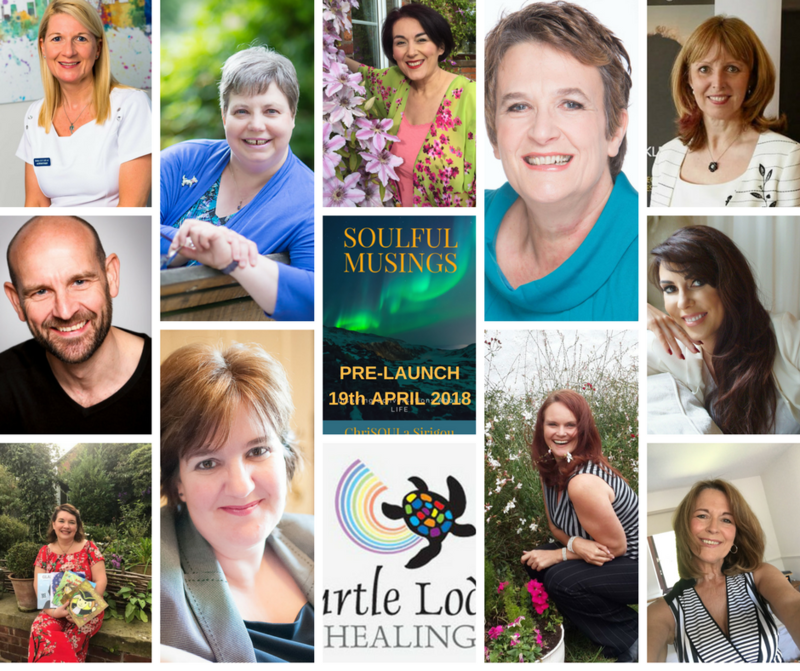 authors, poets, coaches, holistic therapists, change makers and evolutionary teachers and entrepreneurs whose interviews, guidance and insights are collated in the book. Anne-Marie is a Life-Coach & founder of the Soul Awakening Academy, with a deep held spiritual urge to bring Energy Healing to the forefront. The Soul Awakening Academy is destined to train the next generation of coaches & healers training people to unlock their full potential and bring about lasting change at a core level. From coaching and training people, through improvement and enlightenment, to supporting entrepreneurs and business professionals throughout their working lives. Fully accredited Institute and Leadership Management Coach (ILM5), Positive Psychology and Well Being Coach, Master NLP & Time Line Practitioner, Master Hypnotherapist & Metaphysical Healer. 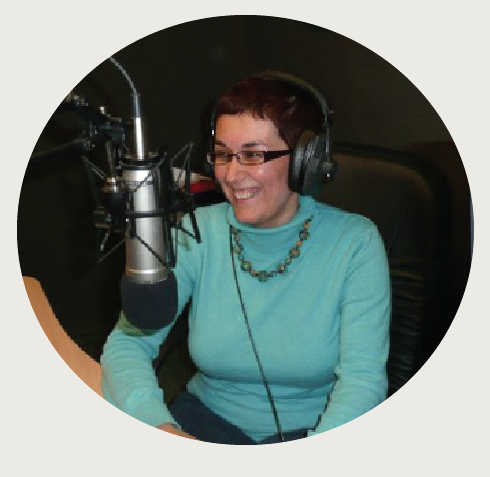 Anne-Marie has a deep passion for transformative change. The power of learning about her own core emotions helped her to rediscover the joys of life to the point that she dedicated several years of studying the mind, emotions and behaviours. Emma came to acupuncture after a period of illness where she was diagnosed with ulcerative colitis. She tried acupuncture and it worked and it was at that point Emma fell in love with acupuncture and declared ‘everyone needs this in their lives’. Emma studied for two years and then qualified as Cert. Ac. in 2011 at the Healing & Acupuncture College in Bath. Subsequently she qualified in Tuina in 2013 and also achieved a Dip Ac with Shulan College of Chinese Medicine in Manchester 2015. 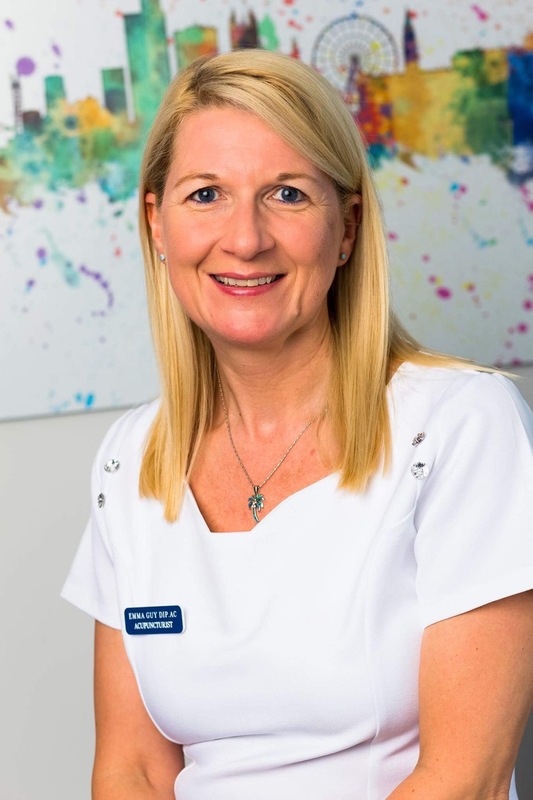 Emma owns and runs Acupuncture That Works, which was established in Northwich in 2011 and currently has three clinics; Northwich, Salford and Ashton-under-Lyme. The team offer acupuncture, Physiotherapy, Tuina, Reiki, Reflexology, NADA protocol and Facial enhancement. They specialise in Fertility, Back pain and most musculoskeletal conditions. Emma has also worked for six years at St Luke’s Hospice in Winsford, specialising in Acupuncture for Cancer patients. Her experience with Oncology and Acupuncture has led to a deep knowledge and understanding of how Acupuncture can help with palliative and restorative care. Emma pioneered the use of the ‘Guy Protocol’ to treat patients suffering from hot flushes in post operative cancer care. Emma is also is a CPD lecturer at the Healing & Acupuncture College & Shulan College of Chinese Medicine. Her vision is that every town and city in the UK should have a centre where people can benefit from professional acupuncture treatments. Currently, Emma supports Cardiac Risk in the Young (CRY) and helps them with support on screening days for young adults. Fay Evans is an author of rhyming stories for fabulously illustrated books aimed at children aged from around two to eight years (pre-school to Year 3). She writes fun tales for children and grown ups to enjoy reading together, at bedtime or anytime. Fay’s love of writing started at the age of eight, when she won a prize at primary school for her joined-up handwriting. She then wrote a diary every day for over ten years, telling the everyday story of my school and teenage life. Fay’s latest book Fred The Fire-Sneezing Dragon tells the story of a lovable young dragon whose fiery sneezes keep causing chaos at school. He is teased by his classmates, until he accidentally saves the day. Discover how Fred goes from zero to hero, in this heartwarming rhyming tale. Learn the simple actions, join in and have fun as you sneeze along with Fred. Ah-choo! 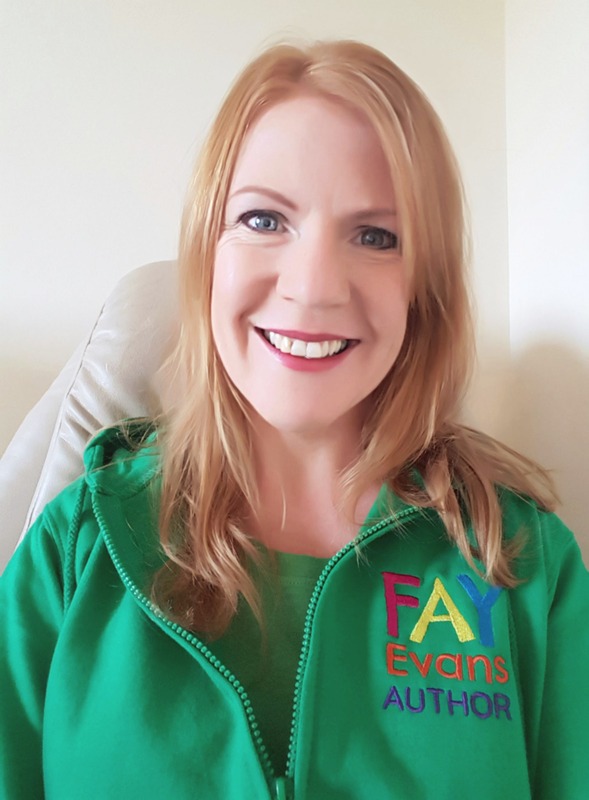 Fay really enjoys sharing her books through storytelling sessions and author visits to primary schools. She loves seeing how much her writing sparks the imagination of children and helps to inspire them to read and write. Having been involved in a serious motor vehicle accident and, as a result, battling with neck and back ache for the next 17 years, Nichola came across Body Stress Release (BSR). After trying many different modalities, this was the technique that worked for her. Due to the phenomenal results, she decided to study to become a Body Stress Release Practitioner in 2012 at the Body Stress Release Academy in South Africa where the system originates from. 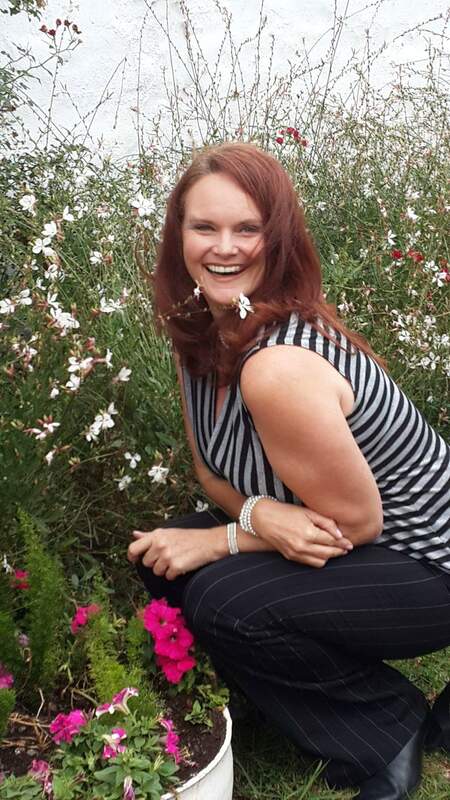 Once qualified, Nichola set up her practice in Johannesburg and built up a very successful practice. She had many clients that visited her each month without fail as they experienced such relief and well-being from BSR. After visiting family in the UK with her son, Nichola decided that it was time for a new adventure. 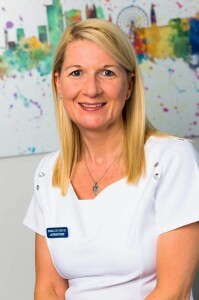 January 2016 Nichola arrived and settled in London where she set up her practice which was growing nicely, but due to family commitments, Nichola moved to Sandbach in Cheshire on the 1st August 2017. Rob is a professional actor, a TV Producer, a public speaker and the founder of LIFECYCLE Coaching and LIFECYCLE NetWalks. Rob is also a qualified MHFA ( Mental Health First Aider ) and is also the person behind #ManReBranded, a website and support network focussed on Men’s Mental Health. He is also a 2 X Ironman Triathlete, having completed Ironman UK in 2014 and 2015. As a professionally trained screen and film actor, Rob’s TV work includes Peaky Blinders, Coronation Street and several productions for Nine Lives Media for Channel 4 and Channel 5. Film work includes Bitter Harvest with Max Irons and Terence Stamp, directed by George Mendeluk. As a TV Producer, Rob wrote and produced The COACH, the UK’s first cycling based reality show for BIKE Channel which aired in 2016 on Sky and Virgin. As a Public Speaker, Rob talks on the topic of men’s mental health and in 2016 wrote and presented his own TED Talk, called “ManReBranded – Why Modern Masculinity is Fundamentally Flawed”. This led him to set up www.ManReBranded.com and qualify as an MHFA provider. 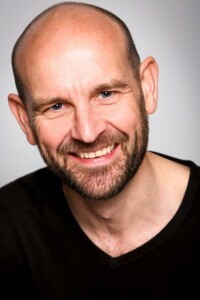 Rob now uses the #ManReBranded platform and his coaching business LIFECYCLE Coaching, to work with businesses and individuals to advise on mental health awareness and to provide personalised coaching and development programmes to help establish the necessary goals to overcome limiting beliefs, to build resilience, to improve decision making and to facilitate change and improvement. This is done through a process of self analysis and goal setting and delivered through a combination of personalised 1-2-1 coaching sessions and group workshops. Susan is the founder of Positive Kids and a professional writer for over 20 years with experience in editing, training and public relations. 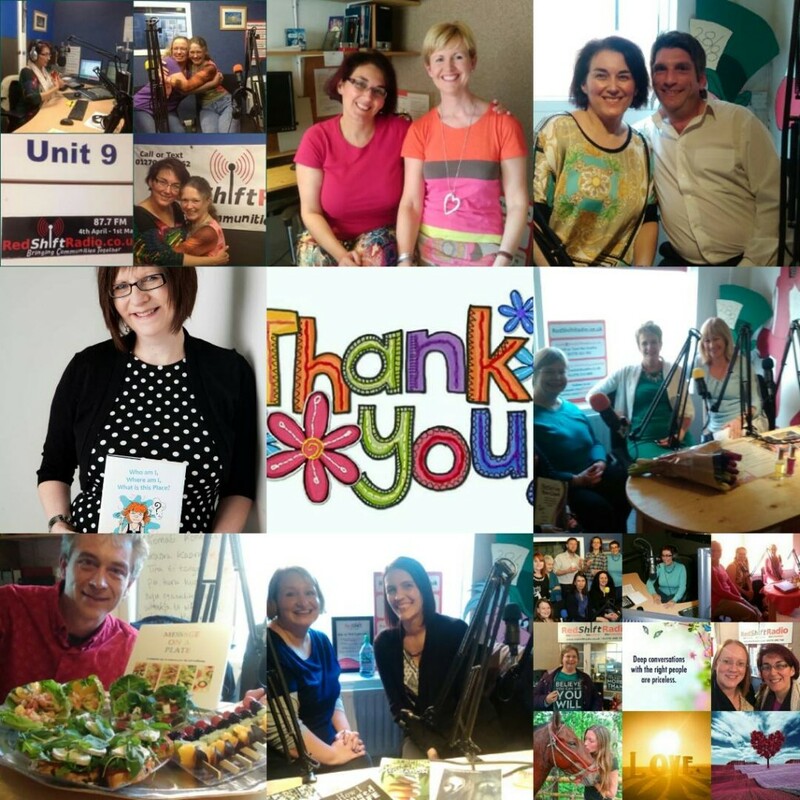 The Positive Kids magazine, Facebook community, workshops and events, provide resources to help parents, carers, teachers and health professions with their own and their children’s, emotional wellbeing and physical health. Children are exposed to an array of opportunities both positive and negative in today’s complex world. Mental health issues are increasing, but we believe that prevention is better than cure. By taking positive action and being better informed, we can help the next generation make great choices and live full and successful lives. With a growing audience across the UK and abroad, Positive Kids is making a real difference and providing great support and opportunities to all of those involved. Positive Kids is a bi monthly full colour magazine which includes tips and advice to help you raise happy and healthy kids:- kids who have great self esteem, confidence and resilience as well as knowing how to keep themselves healthy and physically safe. It contains, expert articles, personal stories, features from kids themselves and a ‘Just For You’ section because we believe you need to look after yourself in order to be a good role model and support others. There’s great advertising opportunities, competitions, discount offers and signposting to assist those who need extra help. It’s ideal for parents, carers, grandparents, those in the education and health sectors, others who work with kids, charities and private providers. Things came to a head six years ago when Sue found herself feeling totally unfulfilled, unhappy, unhealthy, overweight, and with low energy. 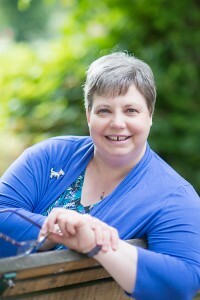 A diagnosis of Hashimoto’s made her realise that big changes had to be made. 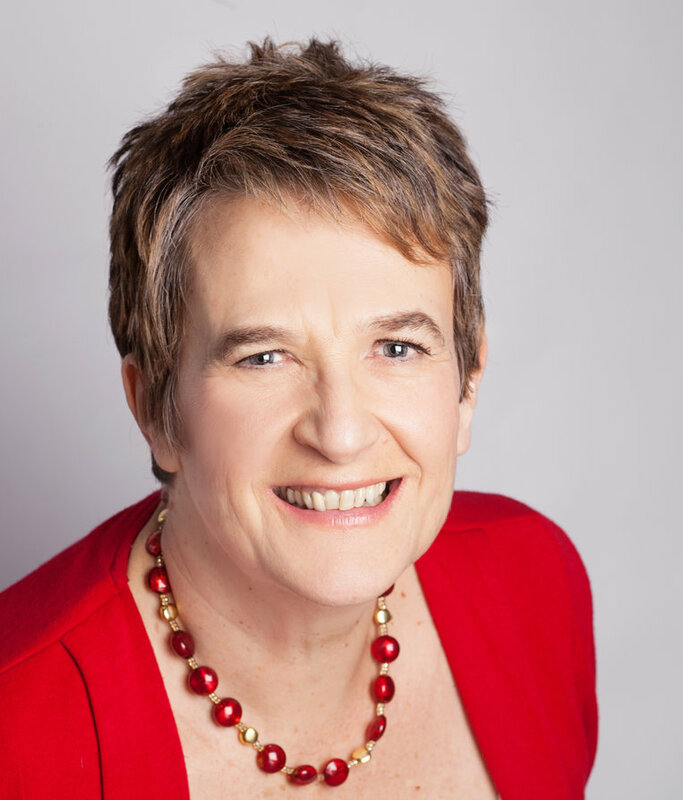 As a result of her own personal ‘mess to success’ dramatically transforming her own health and wellbeing and recovering from Hashimoto’s, Sue successfully helps other women to transform their health, energy and wellbeing taking an holistic approach. Her mission is to educate and inspire women to put themselves and their health first, so that they live a fulfilled and energised life and that knowledge is passed on to benefit the next generation. 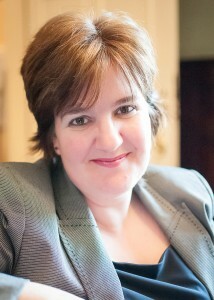 Sue Ritchie is a wife and the mother of two children. She is a business owner, speaker and award winning author of the book ‘Love your Gut – The Practical Guide to Sustainable Weight Loss from the Inside Out’ and a co-author of the Book of Inspiration for Women. Sue is the author of “I Am Unique” and provides inspirational books, apps and events for women who are facing life changes. She took early retirement at the age of 51 from her management role in the Civil Service, where she developed career information, advice and guidance services for adults. Sue embarked on a journey of self-discovery and healing, which led her to discovering the morning pages, a technique for unlocking creative self-expression. From there, Sue discovered an ability to write poetry. She was inspired by her own poem, Believe! to collate and publish two collections of true life stories on the topic of belief, aimed to inspire women. She has also developed a set of Believe oracle cards and an app, and ran her first event for women “Your Signature Success Story” in 2016. In November 2017, Sue published her first book of poetry, and is also planning to run a second event for women in March 2018.